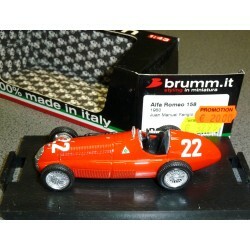 ALFA ROMEO There are 4 products. 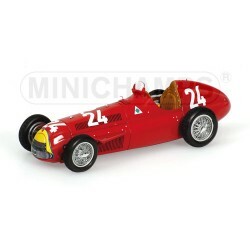 BRUMM scale 1/43rd : Alfa Romeo 158 Juan Manuel FANGIO 1950. 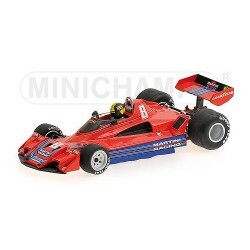 MINICHAMPS scale 1/43rd : 1977 Brabham Alfa Romeo BT45B Carlos Pace. 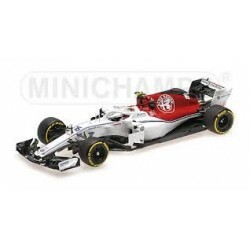 Limited edition 1080 PCS.